Our 2019 walk is scheduled for August 17th, 2019 @ A.E. Wilson Park. Mark your calendars & stay tuned for details! 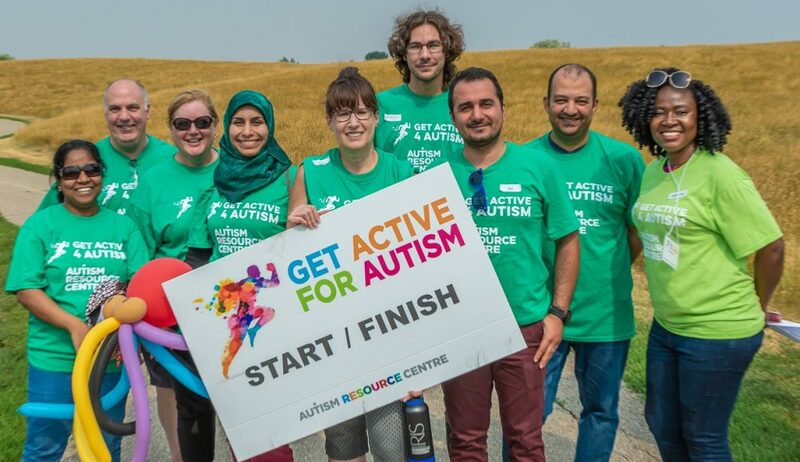 Our 2018 Get Active for Autism Walk was a great success thanks to your participation and our volunteers. for the Autism Resource Centre! These funds will help us continue with exceptional programming to empower our young adults to realize their potential, achieve independence and fully engage with their community. Was founded by April Predinchuk and Avery Altose in 2010. April’s son Connor has Autism and so the cause is very close to their hearts. While having coffee one evening, they realized that there wasn’t a local walk/run event for Autism. 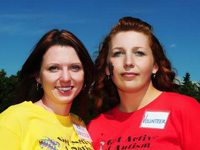 In a whirlwind few months, they planned the entire 2010 event, which was a huge success and raised over $10,000 for the Autism Resource Centre’s summer programs!